Do You Wanna Know How to Make Your Sun Prepaid Awesome? Just Add 2 Pesos! In 1987, 2 Pesos can buy me a cup of softdrink in our school cafeteria. Also with that amount, I used to buy junk food being sold by vendors outside my school. In the early 90s, riding a jeep only cost me 2 Pesos for a single trip. These days, the only stuff I know I can buy with 2 Pesos is a couple of candies or a stick of cigarette. The only thing that hasn’t changed is the price of squid ball, which is still at 2 Pesos per piece. 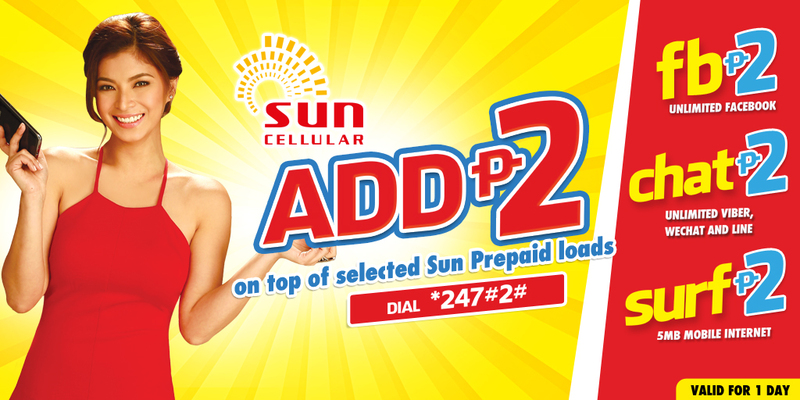 But did you know that 2 Pesos can make your Sun Cellular Prepaid more awesome? No? Then let me tell you how! As long as you are subscribed to Sun Cellular Prepaid’s Call and Text Combo, Call and Text Unlimited and Text Unlimited, all you have to do is dial *247#2# on your mobile phone. You can avail each of these offers for only 2 Pesos a day! Ang galing! 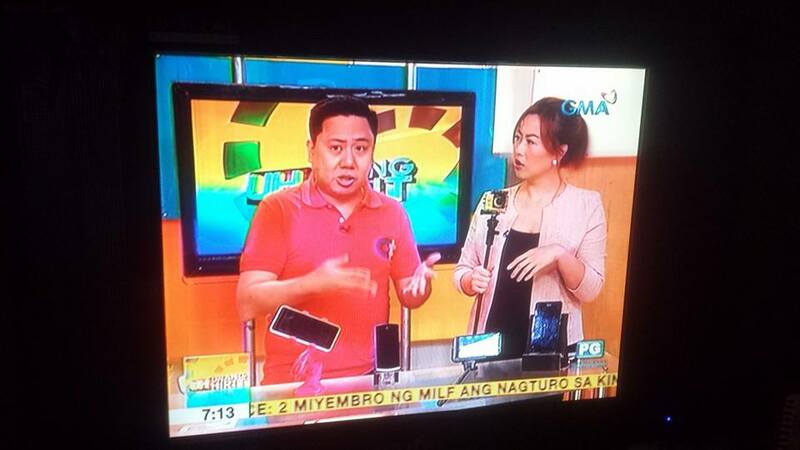 This is the only network offering best-value services backed up by a stronger & better network thanks to Sun Cellular’s integration with the Smart/PLDT group.